Bloodborne releases all around the world this week, with some experienced players of the From Software games eager to get their hands on it, while newcomers arrive in the bucketload to find out what all the fuss is about. As anyone who knows anything about the “Souls” games will tell you, they are difficult… really difficult. In fact, the games’ difficulty are apart of what makes them unique as well as rewarding to those who dare to venture into their deep, dark depths. We received our very fancy-pants Press Review Kit earlier this week and as someone who has never played any of the developer’s previous games, I was thrown into the deep end. Update: You can read our review of the game here! When everyone’s talking about playing Bloodborne on Twitter and you’re stuck working late. Bonus: A video of the moment that Bloodborne took a couple of years off of my life expectancy. Got any up your sleeve? Leave them in the comment below! 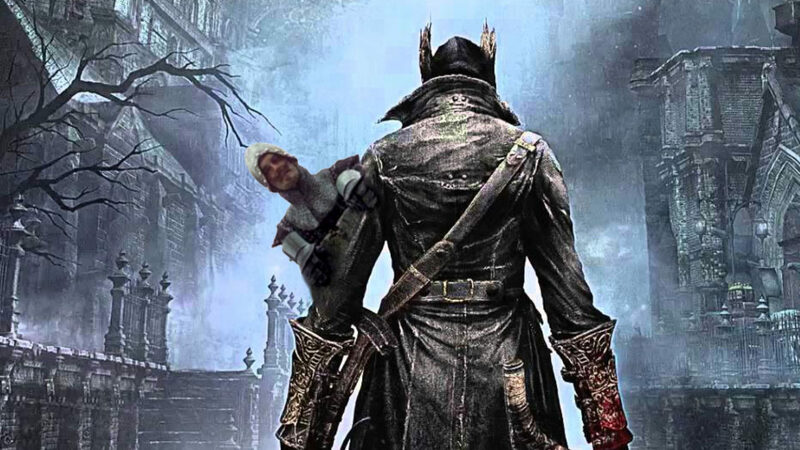 Our Bloodborne review is LIVE, you can read it by clicking here!